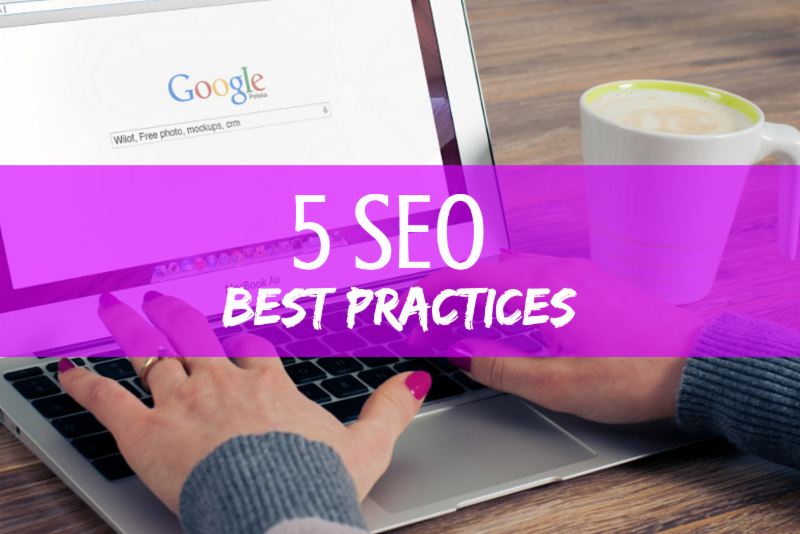 Search engine optimization has changed a lot through the years, but many of the fundamentals of why and where you rank remain the same. 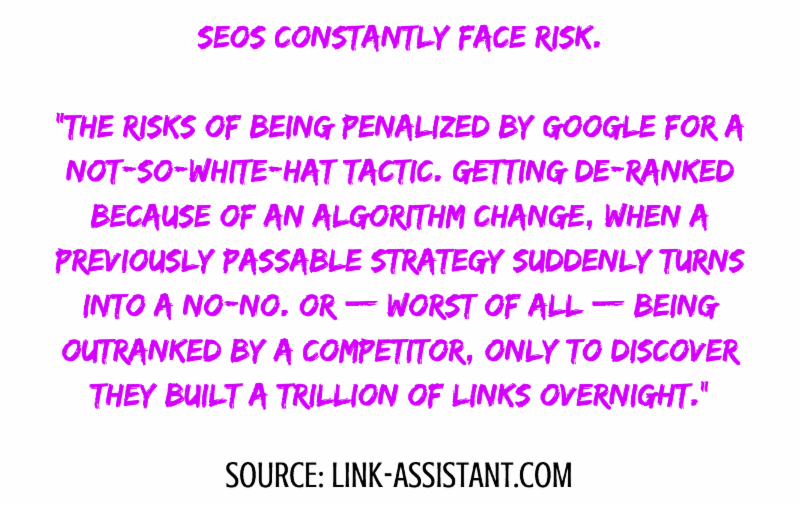 I found this article very helpful in clearly defining the major areas that impact your search engine rankings. We’ve included the full article as well our own summary of the major points. 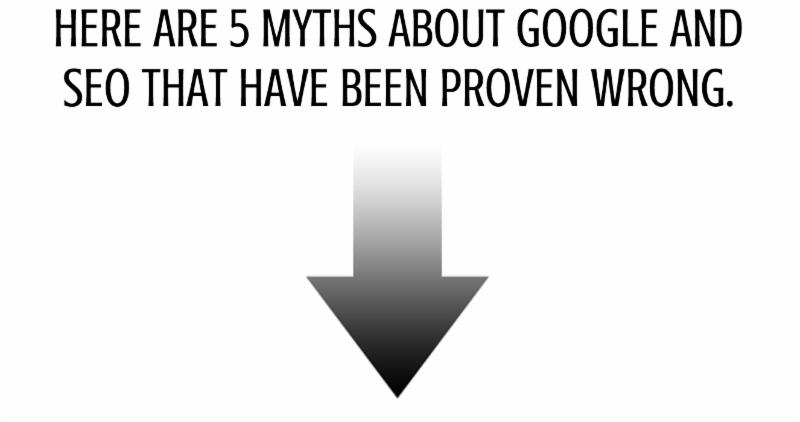 Link building remains a crucial tool in search engine ranking. 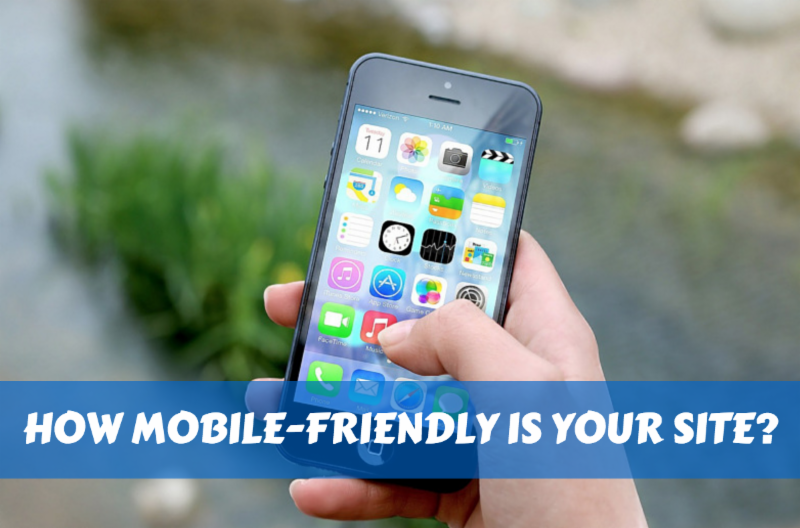 Although link quality matters, you won’t remain competitive without link building. Clicks have a large impact on rankings, and “the more your pages beat the expected organic CTR for a given position, the more likely you are to be upranked.” It goes to show that you should be optimizing your Google snippets for clicks. 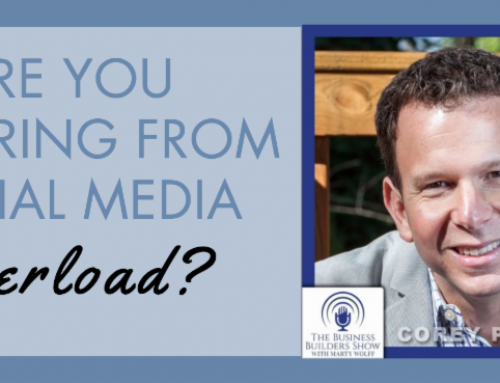 Although keyword searches are changing in how they operate, they’re still very important. 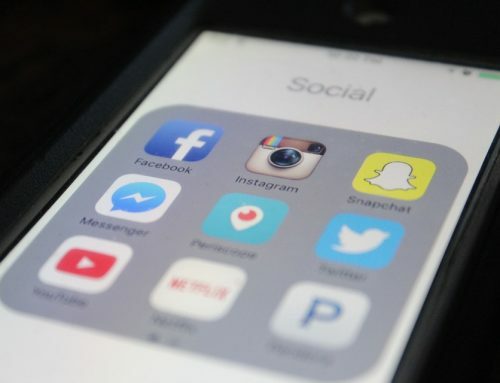 Although it’s becoming more of a complex process, you can search various keyword tools and trackers to determine which method you should use to boost rankings. 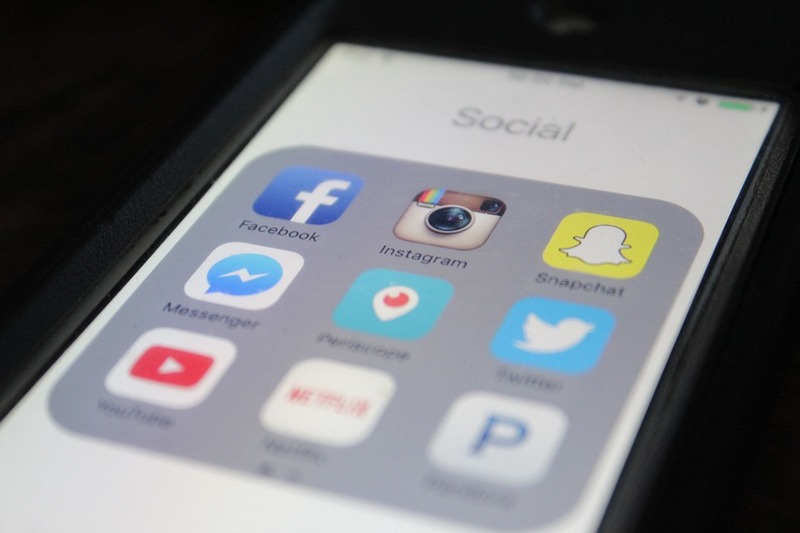 Social shares via social media are important in your ranking. 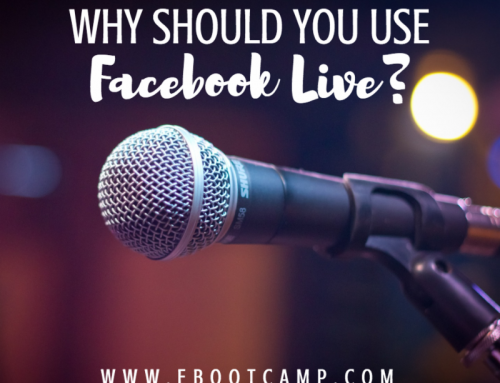 It’s also important to determine where and how you should be promoting yourself on those social media channels to receive the most engagement, resulting in a higher rank. Although “anchor text diversity should be one of your top concerns if you’re building links,” your anchors should still be optimized for target keywords. Anchor text that exactly matches your backlinks will greatly boost rankings. 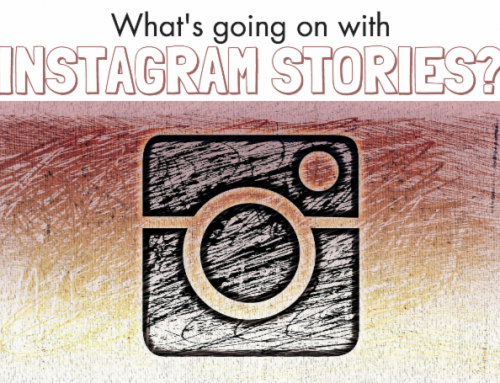 Snapchat and Instagram: Millennials are using them and so should you! 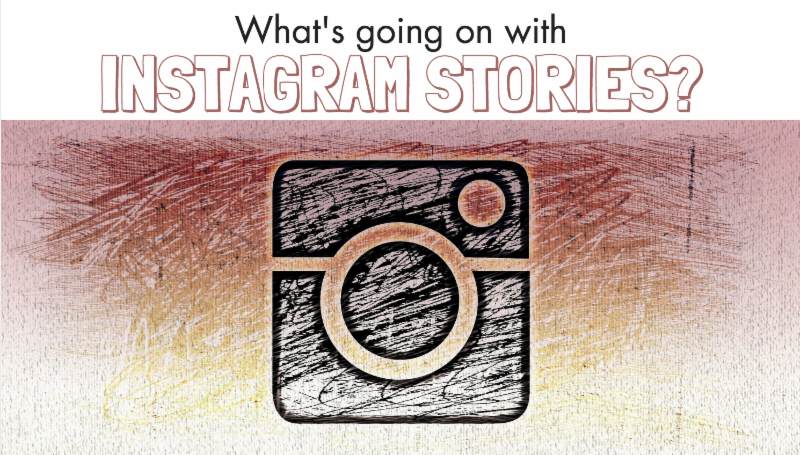 What’s going on with Instagram Stories? 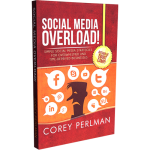 Are You Suffering From Social Media Overload? 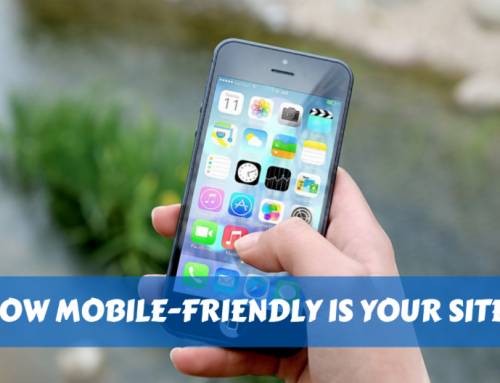 How Mobile-Friendly is Your Site? 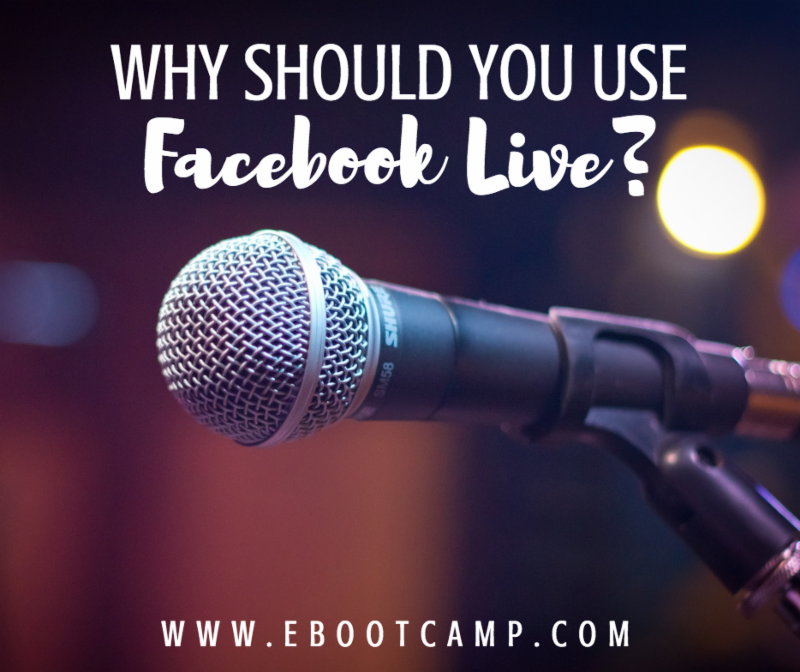 Why Should You Use Facebook Live?